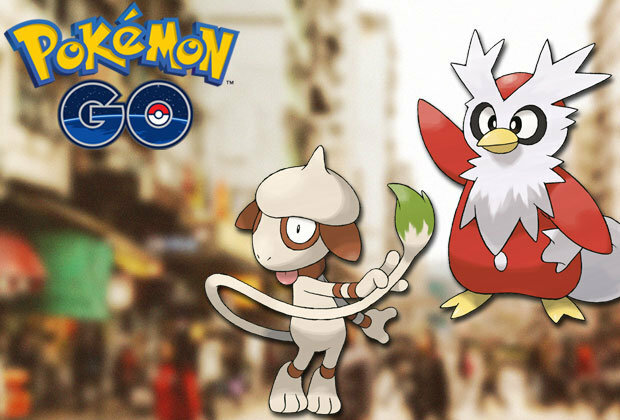 A missing Dlibird and many Pokemon are returning to Pokemon Go for the events. A unique email passed on by Pokemon Go before today confirmed that Delibird, the Ice-type "Present" Pokemon, will reestablish the preoccupation not long from now. Delibird is the closest thing the Pokemon foundation has to an event mascot as the Pokemon sports a Santa Claus-like shading plan and heaves dangerous presents from a sack affixed to its back. 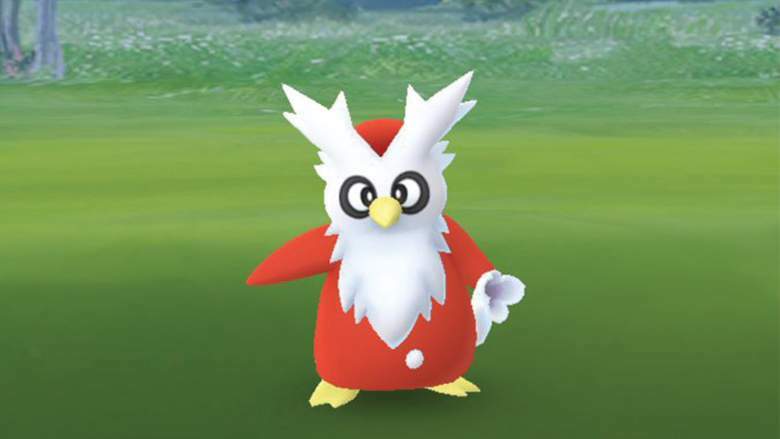 Delibird was one of Pokemon Go's first "hazardous" Pokemon and wasn't added to the beguilement until last December, months after about one another "Gen 2" Pokemon had been added to the preoccupation. The issue was likely two-overlay; first, Delibird's stamp "Present" move could both repair and damage equal Pokemon furthermore, Pokemon Go likely expected to keep the Pokemon for the extraordinary seasons. While the Pokemon appeared last December, it vanished toward the completion of the event and hasn't been seen since. The assertion that Delibird will return in the coming weeks was the essential certification that Pokemon Go would have an event. Despite the way that it's not really a shock (Pokemon Go has encouraged events in both 2017 and 2018), the preoccupation has kept commonly quiet in regards to event prepares for the straggling leftovers of the year. Or maybe, Pokemon Go has focused on detailing their new PvP battle feature, which will empower players to battle in 3 v 3 Pokemon battles for the plain first time. This, as it were, completes the once-over of one of a kind requesting fans had for Pokemon Go and finish off an amazingly involved and productive year for the convenient preoccupation. 2016's excursion event included extended produces of certain Pokemon, while a year prior's get-away event featured the development of Water-and Ice-type Pokemon from the Hoenn zone. 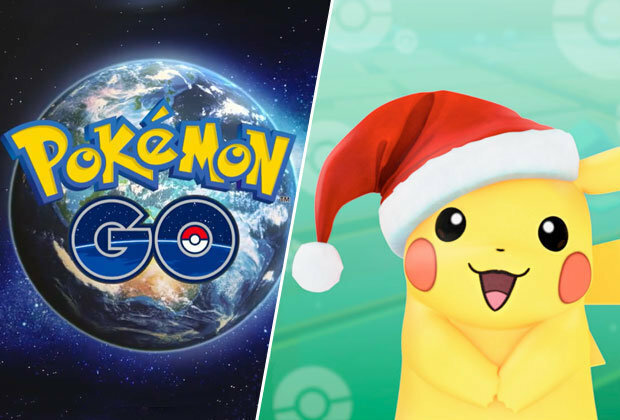 The two events moreover fused the entry of remarkable "Santa Hat" Pikachu, which will most likely return as a component of the present year's event. We'll have more news about the best in the class event when it's proclaimed.